A new leader in wrist brace technology. The Hely & Weber Titan™ Thumb Orthosis is constructed of soft, comfortable orthopedic felt laminated to brush nylon exterior. 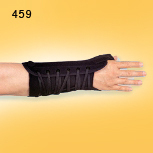 The Titan provides wrist restraint without limiting finger function. 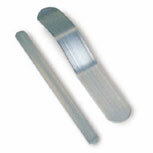 The 459 Titan Thumb is extended to 10" long. 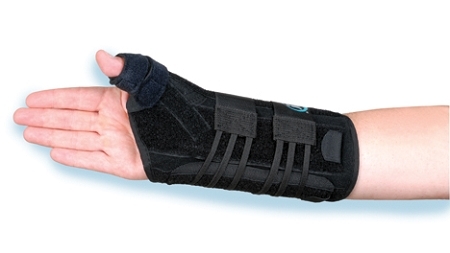 The Hely & Weber Titan™ Thumb Orthosis is effective for deQuervain's syndrome and arthritis of the thumb and wrist.